I am not always a huge romance novel fan--there has to be a mystery or other main plot attached to warrant my attention. The description of Know When to Run seemed to have just enough twists, turns, and suspense to keep my interest in a romantic thriller. 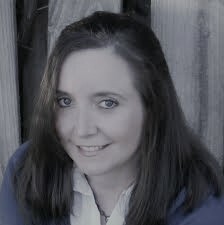 How did Know When to Run by Connie Flynn stand up to my review? I received a complimentary copy of this novel for use in my review. All opinions are my own. Quick Summary of Know When to Run. She woke up one morning on a Mississippi riverboat casino with a huge headache and no clue to who she was. With the help of new friends she rebuilt her life. Now, nearly two years later, a tall dark man with killer good looks comes after her. A bounty hunter, who claims she killed her father then ran out on her bail. She says he's got the wrong woman. He says she's guilty as sin. One of them is right . . Suddenly so many people are after her, she can't tell the good guys from the bad guys. But one thing she can do is KNOW WHEN TO RUN. Know When to Run is fast paced from the very first page. The action and suspense kick in on the very first page--and continue through to the last few pages. There are just enough characters stirring up the mystery to keep the reader a little unsure about the many motives until late in the book. I thought I knew who did what and where--but, I had to read through to the very end to be sure. Less romance than mystery/suspense. There is an ever-present romance developing throughout the book--but, aside from one love scene--this book remains more of a suspenseful mystery than a romance novel. 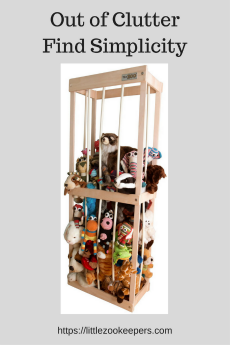 While the reader may expect a certain romantic relationship--there are too many doubts through too much of the book about the characters' true motives to be sure if there should be one! Would I recommend Know When to Run? The first few chapters are a little less than realistic as the main character goes from meandering through life to being caught up in multiple life threatening encounters. I gave the book a little more time--and it evened out very well and offered just enough twists and turns to keep my interest (and force me to finish it in an afternoon). I am not a fan of sudden romances that seem misplaced in a thriller-type setting--but, the author actually developed this story very well. It's a romantic suspense novel that even non-romance novel readers can enjoy. It is a page turner--with just enough mystery to keep readers guessing until the end. 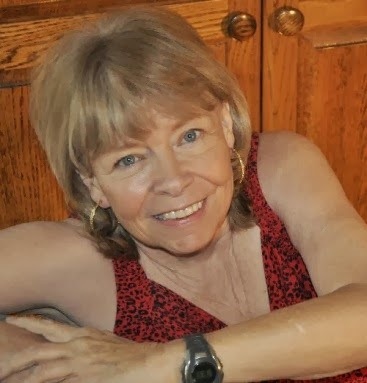 Award-winning, bestselling author Connie Flynn writes both long and short fiction and is published in multiple genres, including paranormal romance, romantic comedy, mystery and suspense and contemporary fantasy/sci-fi. She lives in Arizona on a lush green park where she walks her dog and escapes from the hot desert sun. 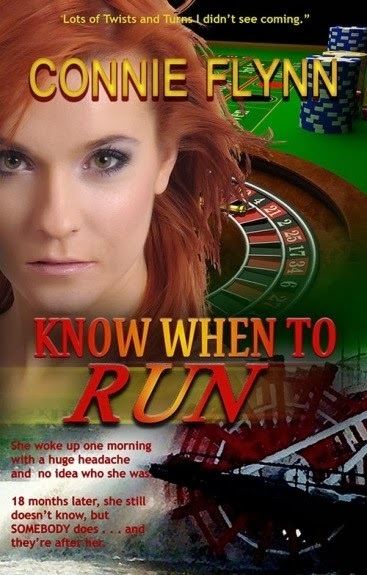 Her latest release is the twists-and-turns romantic suspense, KNOW WHEN TO RUN. Angela, Thank you for the lovely review of KNOW WHEN TO RUN and for hosting me during my blog tour. Romantic suspense is one of my favorite reads, but like you, I prefer a fast pace and dislike romance being forced into a story in places that have little room for it. Again, lovely review, and, again, thanks.